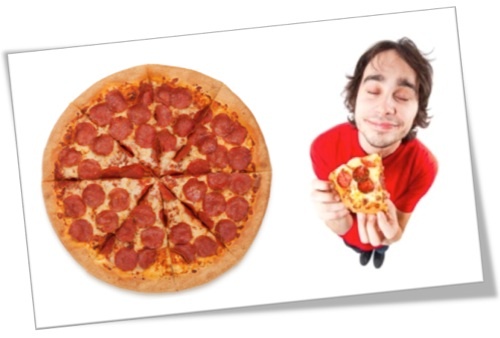 Refer a Friend - Get a FREE Pizza! It's EASY to help a friend save on car insurance, homeowner's or renter's insurance, life or health insurance -- in fact, they can save on just about ANY type of insurance with American Insuring Group! Just fill out the referral form on this page. We'll send you a certificate good for a FREE pizza from one of the participating restaurants in your area! Thanks for spreading the word about the great service and savings at American Insuring Group!